Scientists at George Washington University used a sophisticated genetic measurement technique to study seafood prepared at various restaurants in the nation's capital. According to their findings, 33% of the seafood collected from six Washington, D.C., restaurants was mislabeled. What was on the plate wasn't the species listed on the menu. Even though the researchers say the substitute species were closely related or considered an acceptable alternative, it reflects a trend found previously in other cities. 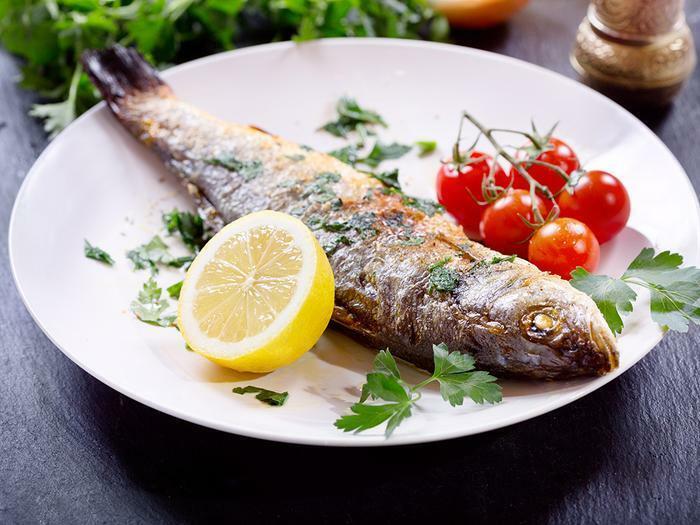 Restaurants, knowingly or unknowingly, are substituting fish, and in some cases, the substitute is not that closely related to the fish on the menu. Keith Crandall, PhD, director of the Computational Biology Institute at George Washington and leader of the new study, says there have been cases where diners in other cities ordered an expensive tuna but ended up with a cheaper fish, or even one on the endangered species list. Crandall said that led him to undertake his study of DC restaurants. The researchers used DNA barcoding on a dozen seafood samples they obtained by eating at six restaurants. While there were some discrepancies, Crandall says they weren't egregious. Last September, the environmental group Oceana issued a report charging that 20% of seafood produced in 55 countries was mislabeled. In 54 of the countries, Oceana said it found mislabeling in every link of the supply chain -- retail, wholesale, distribution, import/export, packaging/processing, and landing. If that were the case, it might be difficult for restaurant operators to know that the fish they were serving was not exactly what was on the menu. Crandall says his study found no cases of fraud at D.C. restaurants. Of the 12 samples tested, the Chilean sea bass, two tuna and one rock shrimp had been mislabeled. The team identified only one sample that was a concern -- one of the tuna was actually thunnus obesus, a species of tuna that is listed as “vulnerable” by international environmental authorities.